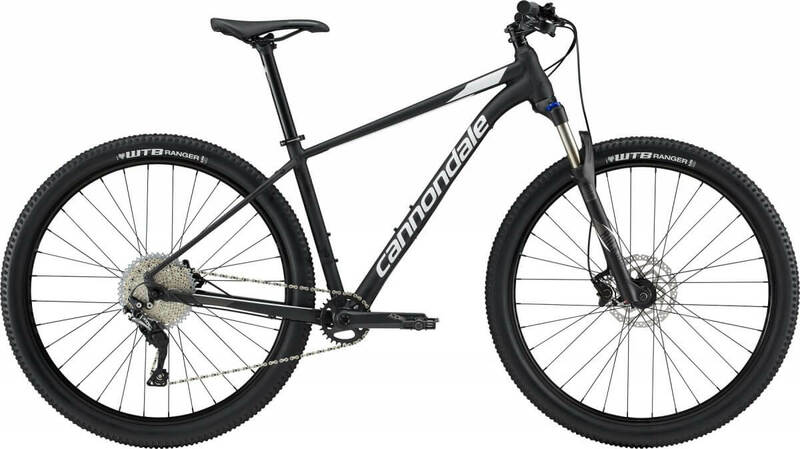 The Cannondale Trail range is ideal for everyday use. The Cannondale Trail 3 is manufactured with Cannondale's SmartForm C2 Alloy and includes a tapered headtube for additional compliance in the handling. 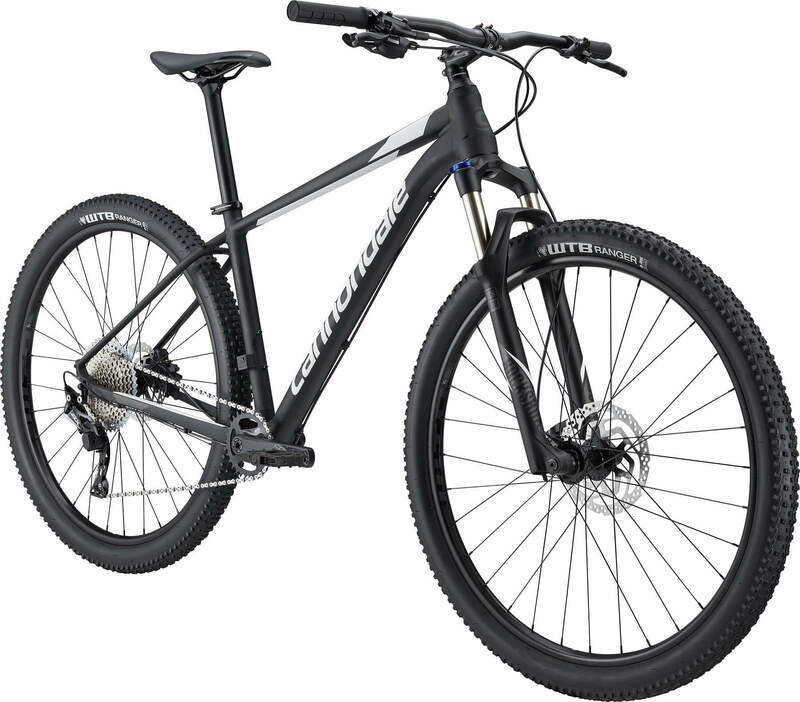 The RockShox Judy suspension has 100mm travel, so it can handle the trail centres no problem.